RTG TV, Retro and Kinoklub are off the air in Ukraine. 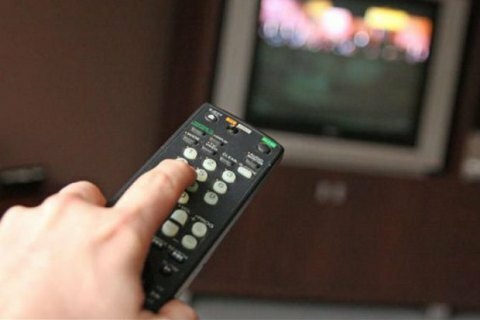 As per the resolution of the National Council for TV and Radio Broadcasting, Ukraine has taken the Russian TV channels RTG (Russian Travel Guide) TV, Retro and Kinoklub, Interfax-Ukraine has quoted the council's press service as saying. The monitoring of RTG TV revealed 123 cases when the screen showed the box saying "The film was produced before the inclusion of the Republic of Crimea and Sevastopol into Russia". Also, the channel's advertising video said "Discover the world. Travel Russia" and showed the map of Russia which included annexed Crimea. Retro and Kinoklub showed films and programmes featuring actors blacklisted by the Culture Ministry as persons threatening the national security of Ukraine. In March, Ukraine banned 13 Russian channels.